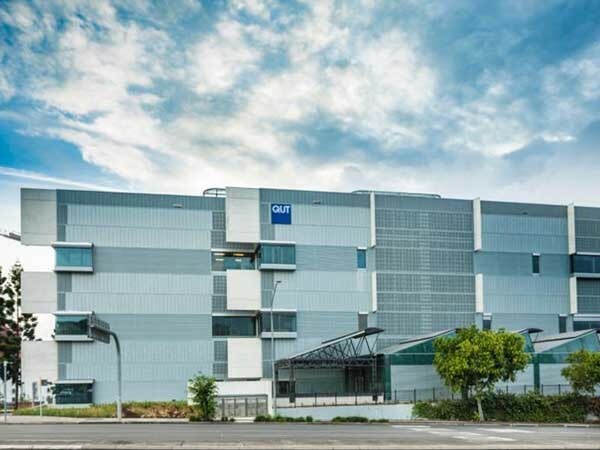 Two products from Craft Metals, prePATINA Blue Grey Zinc and Interlocking Panels V25 were specified for a facade system on the new six-storey building at the QUT Creative Industries Precinct in Kelvin Grove, QLD. In keeping with QUT’s strong commitment to sustainability, the six-storey building was built to a five star Green Star rating. The eastern facade is fully glazed, but heat entry into the building is minimised through the use of zinc cladding on the face of the western walls.